On April 30, 2011, Twenty people gathered at The Wine Vault in Philomath Oregon to taste dessert wines paired with complimentary desserts. Our hosts were Charlie and Marcia Gilson, proprietors of The Wine Vault and owners of Pheasant Court Winery. 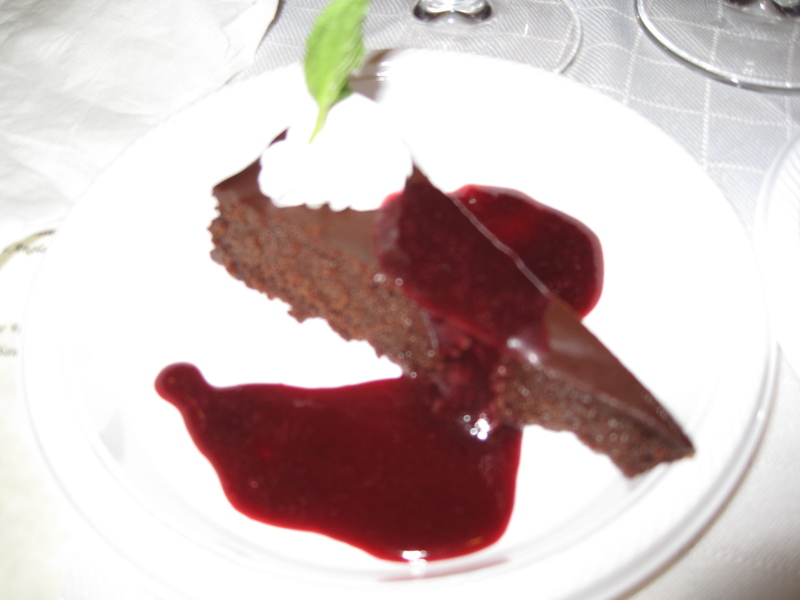 Chef Jeff Blackman of Vancouver Washington, assisted by his wife Marguerite, prepared four delicious desserts that were each paired with a wine. Charlie discussed the wines and Jeff explained his dessert choices and what flavor profiles work together. Participants were welcomed to the event with a glass of sparkling Codorniu Cava (Anna) from Spain accompanied by mushroom and tapenade appetizers. 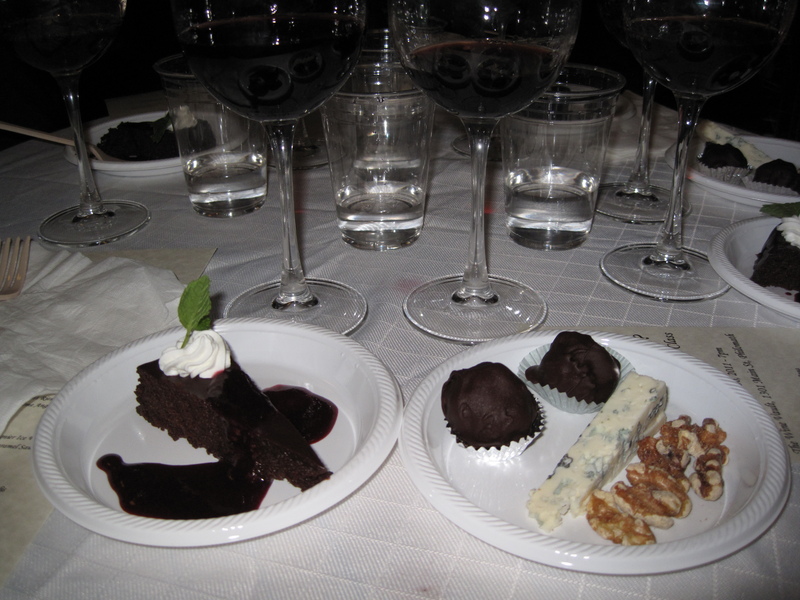 Desserts and wines were served two at a time so diners could decide for themselves which pairing appealed to them most. These are the recipes for the desserts prepared and served at the tasting, including the wines which accompanied each dessert course.